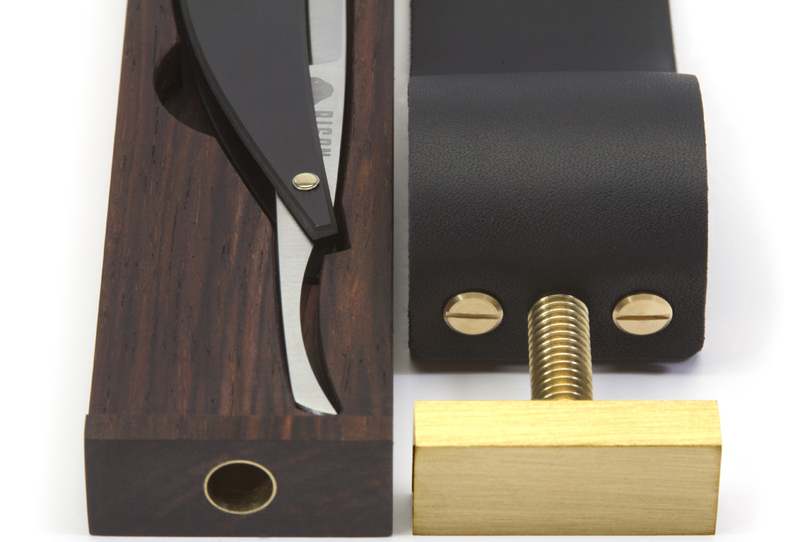 Our paddle strop razor case walks the line between luxury and utility. 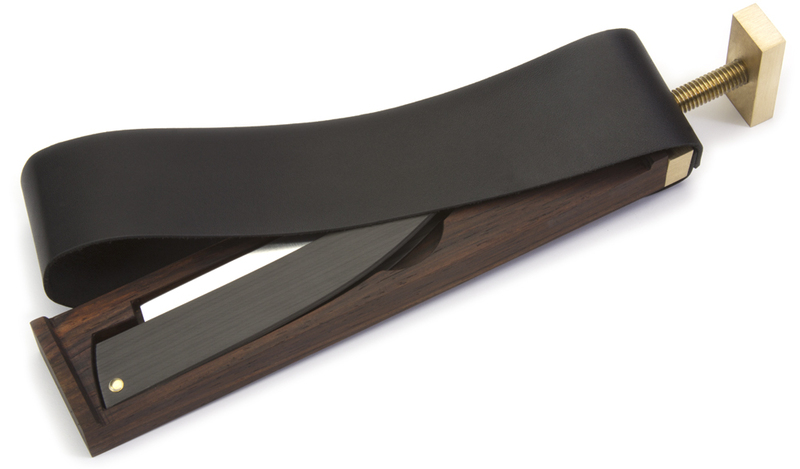 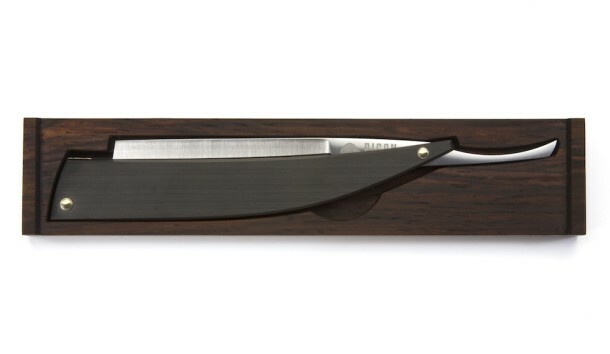 It is made out of dense cocobolo hardwood, features solid brass hardware and draped with fine calfskin leather. Designed to be convenient for travel for the traditional wet shaver, it is uncompromising in its purpose to keep your blade sharp. 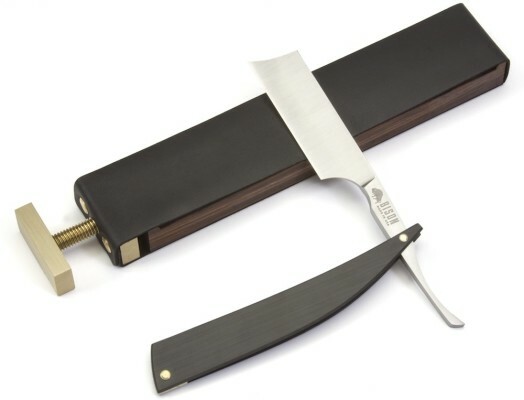 The case is tailored for to fit the Bison + Max Sprecher Signature Straight Razor but should accommodate most razors, new and old.